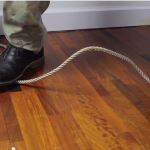 There are great hacks out there where you can turn one item into many items. It’s significant because as preppers we love multi-purpose. Yet, we never really thought of the things we can do with worn drill bits, the ones that are used and no longer of relevant. For the most part, we throw them out, right? What else can we do? Glad you asked because we have a great solution! How about turning them into impressive and very functional witling knives! 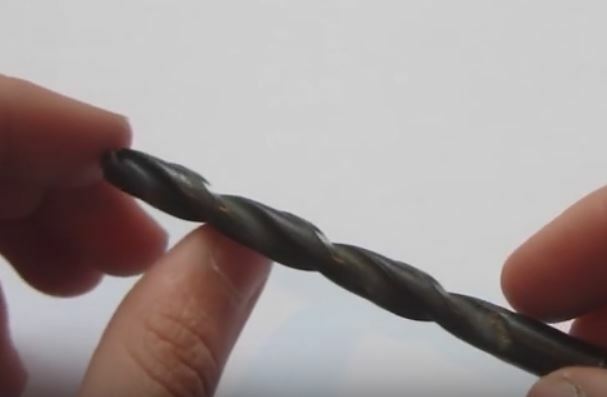 On the following page, we have a truly engrossing video with a skilled authority showing us how to turn scrap metals, or in this case drill bits, into awesome weapons! Honestly, we thought it was pretty iffy until we watched the video. It's pretty amazing the things this expert can do, and it’s worth a watch for the inspiration alone! Go take a look! Problem I see is edge retention. The fact that the bits are china steel unless you only buy the good old bits from the 40’s-60’s. Ummm, or you could just resharpen them…. Why not sharpen them and reuse them. It only takes a few seconds?? What if you just sharpened them like a sane person? Why toss them out, re-sharpen them. Check this out! Ian Anderson. Nathan Hatch this young fellow takes this to an artistic level!